Keeping your bunny healthy is important for a long and happy life! This page contains links and articles for common health conditions. These links are for information only and are not a substitute for veterinary care. If you think your bunny is sick, seek medical attention. Fleas - you should NEVER use Frontline on a rabbit! 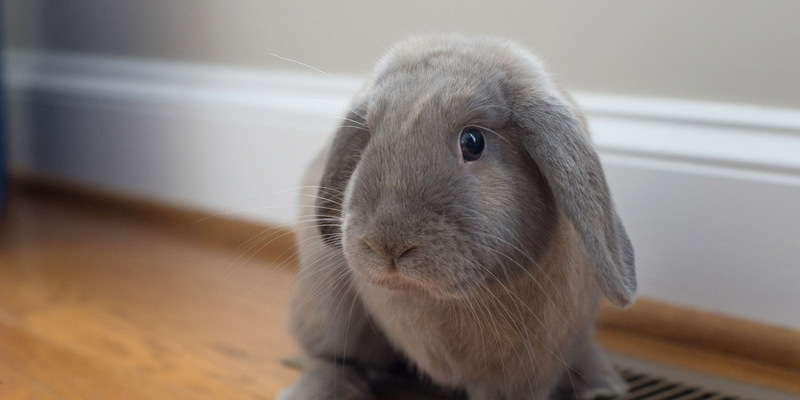 Having your rabbit spayed or neutered is very important for his or her health. It will also make your bunny easier to live with. Spay or Neuter My Rabbit? The SPCA of Wake County offers a voucher program for reduced cost spays and neuters. You can purchase a voucher from them and take it to an approved clinic. You must contact the clinic beforehand to find out which voucher (dog/cat) they accept for rabbits. For more information and a list of participating veterinarians, visit the SPCA's website. A resource for any animal poison-related emergency, 24 hours a day, 365 days a year. If you think that your pet may have ingested a potentially poisonous substance, call (888) 426-4435. A $65 consultation fee may be applied to your credit card.